1.5(6)A, 5(10)A, 10(40)A, 20(80)A, Etc. 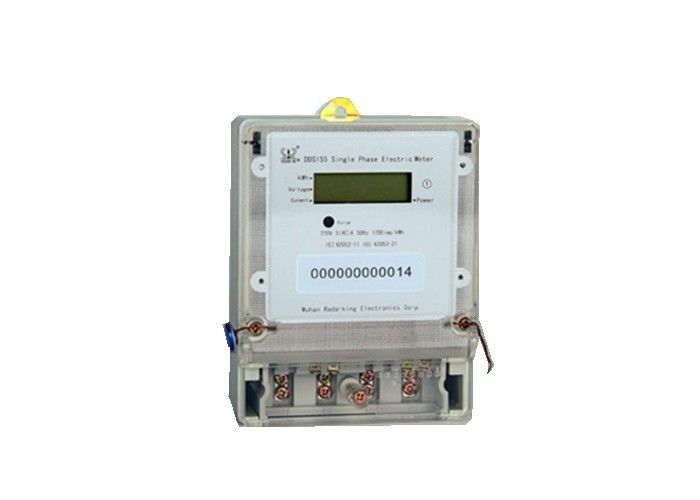 Single phase electric meter is a digital intelligent metering with intelligent and reliable design. 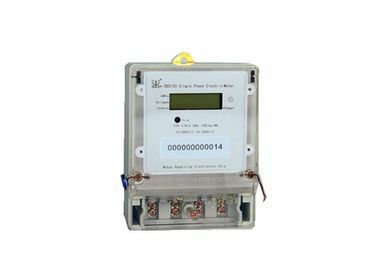 Real time measuring and display current voltage, current, power, power factor and frequency, it can also display the operating parameter such as direction of power. 1. 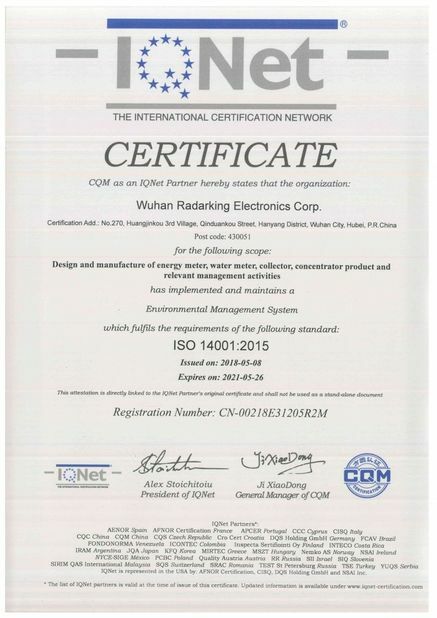 Product's Type: Register (5+1), LCD (5+1 or 6+1). 2. 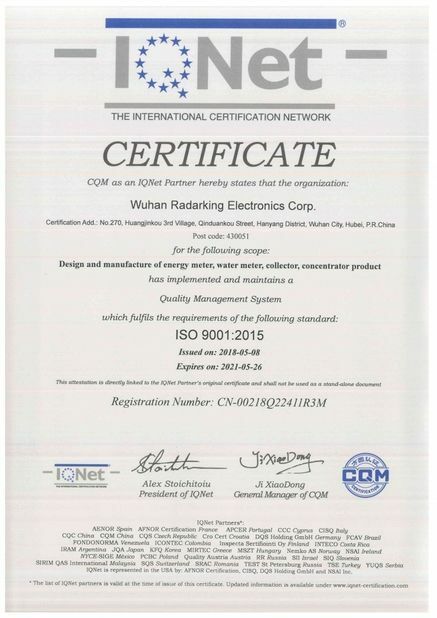 Communication Mode: Infrared, RS485 interface or carrier communication module(Optional). 3. Electric Power Measurement: Positive active power, reverse active power and power in A, B, C phase which can be measured. 4. On-Off Manner: Build in or external switch can be optional. 5. Q: I can find the product on your catalogue, can you make this product for me? A: Just let us know what product do you need, nd how many do you want. If we do not have it, we can also design and make a new mould to produce it.For your reference, making a ordinary mould will take about 30 days. 6. Q: How long is your delivery time?